Dead money can be as harmful to long-term wealth accumulation as losses. Traders need to take advantage of the trend whenever there is a trend in the markets. Holding a stock that goes nowhere in a market that gains 10% has an opportunity cost of 10%. Of course in a market that moves 10%, there will be a number of stocks that gain more than that. Compared to those stocks the opportunity cost of dead money is even larger. Because gains can be compounded over time, dead money has a large and detrimental impact on long-term wealth accumulation. Swing traders pursue short-term gains in stocks and even stocks that appear to have low volatility can be appealing and profitable to swing traders. ALLETE (NYSE: ALE) provides an example of that idea. ALE has a beta of 0.76. Beta is often used to measure long-term volatility and ALE’s beta indicates it has about three-fourths as much volatility as the overall stock market. Year-to-date, ALE has gained 0.10% confirming its status as a low volatility stock. to be taught for the final time on July 19 please click here. Low volatility is expected in regulated electric utility companies like ALE. There are few opportunities for big moves in regulated utility companies since their operations and financial performance are fairly predictable. The daily chart of ALE shows a much different story. The horizontal line in the chart shows the price change year-to-date. While buy and hold investors have not seen any significant gains or losses, swing traders could have focused solely on this stock. Since the beginning of the year, swing traders could have benefitted from 22 individual swings of at least 3% in the stock. More active traders would have found additional trading opportunities in the 31 individual 2% price swings and less active traders might have waited for larger swings of 5% which have occurred 6 times so far this year, an average of once a month. In just six months, traders have had a number of swing trading opportunities in a utility stock that is essentially unchanged since the start of the year. On July 19, TradingMarkets will be teaching five High Probability Swing Trading Courses to help traders benefit from short-term price moves. 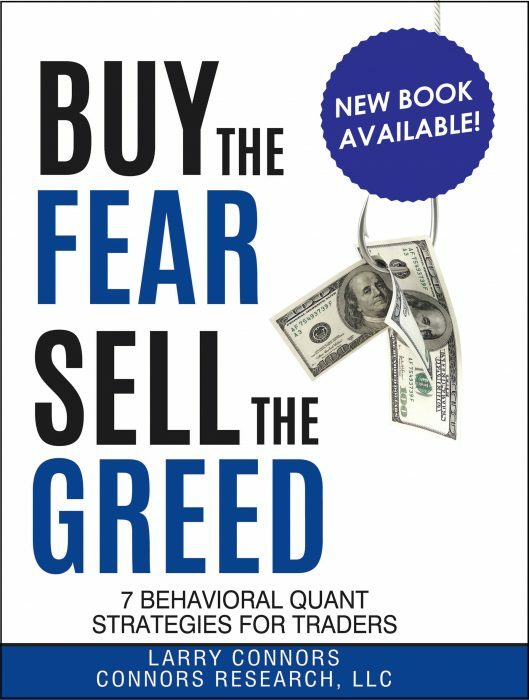 These are the best swing trading strategies we have developed over two decades of research. If you would like to learn more about this course, please attend a free webinar. 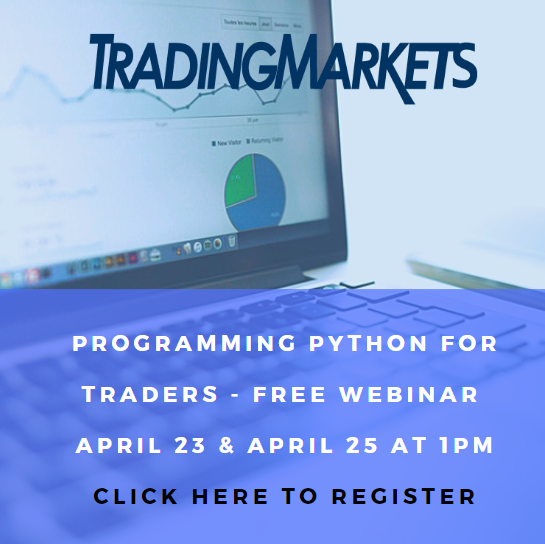 This course will be the final time that we will be teaching these trading strategies. Now let’s look at the most overbought and oversold stocks (according to ConnorsRSI) heading into trading for July 17, 2014. ConnorsRSI is a proprietary and quantified momentum oscillator developed by Connors Research that indicates the level to which a security is overbought (high values) or oversold (low values). ININ (Interactive Intelligence) is the most oversold stock with a ConnorsRSI reading of 0.59. BSCH (Guggenheim BulletShrs2017 Corp Bd ETF) is the most oversold non-leveraged ETF with a ConnorsRSI reading of 8.02. DXD (ProShares UltraShort Dow30) is the most oversold leveraged ETF with a ConnorsRSI reading of 15.62. MSFT (Microsoft) is the most overbought stock with a ConnorsRSI reading of 97.76. HYD (Market Vectors High-Yield Muni ETF) is the most overbought ETF with a ConnorsRSI reading of 91.27. Please click on this link to learn more about the upcoming Swing Trading Courses on July 19. All data is as of the end of day on 7/16/2014.